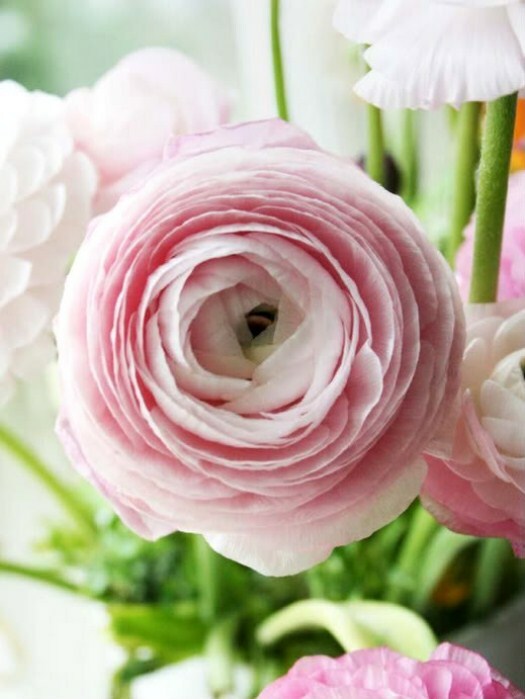 Keeping in the theme of all things girlie this week, I thought I would share a few of the things that I truly adore. 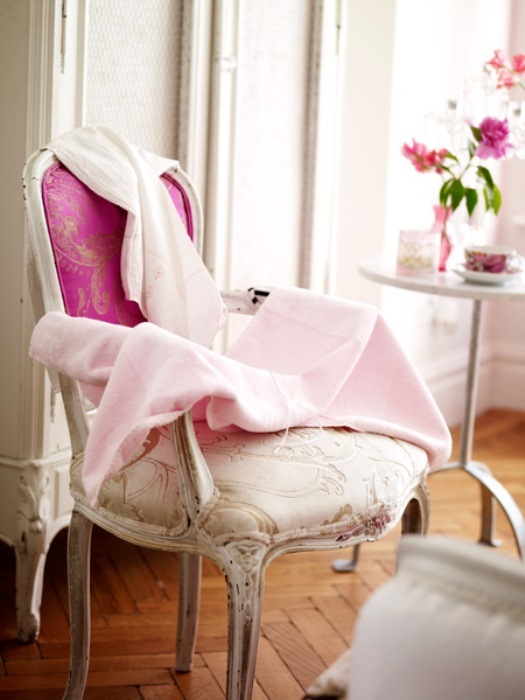 An antique white washed Louis chair, with a mix of light and dark pink fabric heaven. 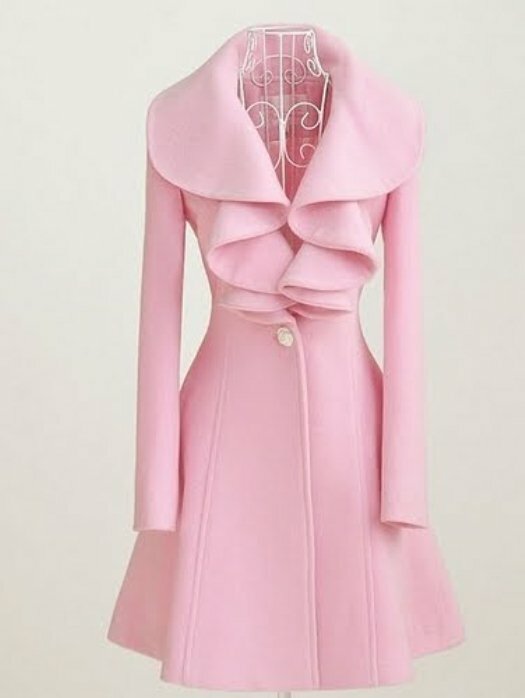 A pink peacoat with an exaggerated ruffled collar. The beautiful ranuncula, perhaps one of the most inteesting flowers on this earth, with it's titghtly wrapped pedals. 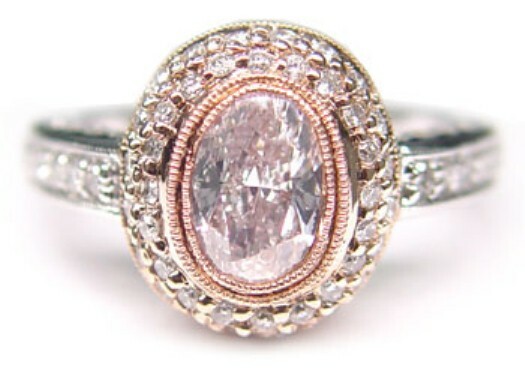 An antique pink diamond ring. And of course, a beatufiul watercolour from Esther Bayer.